Paige’s Music is happy to announce that we are now carrying S.E. 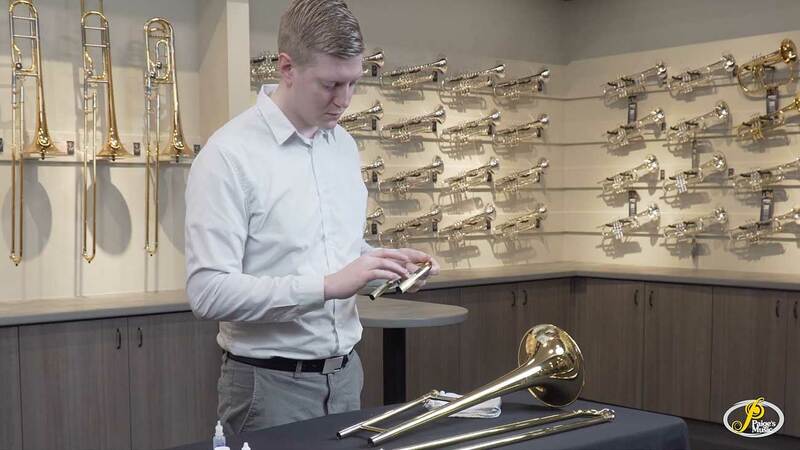 Shires Q Series trombones. 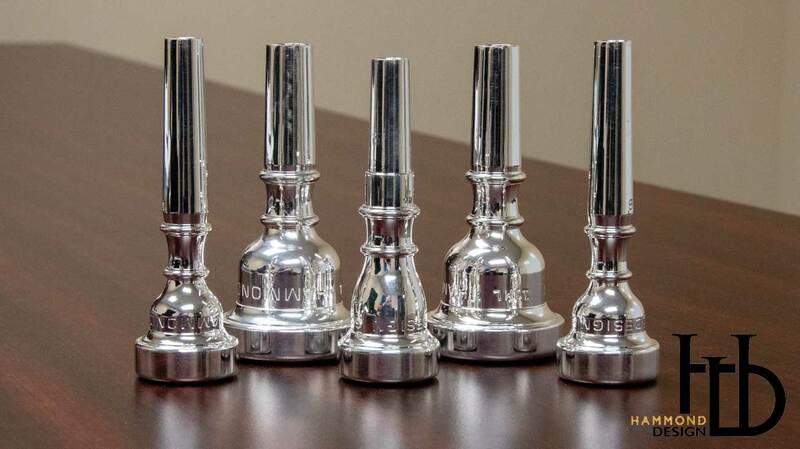 These remarkable instruments bring the extraordinary S.E. Shires sound and craftsmanship to a more ordinary price point. 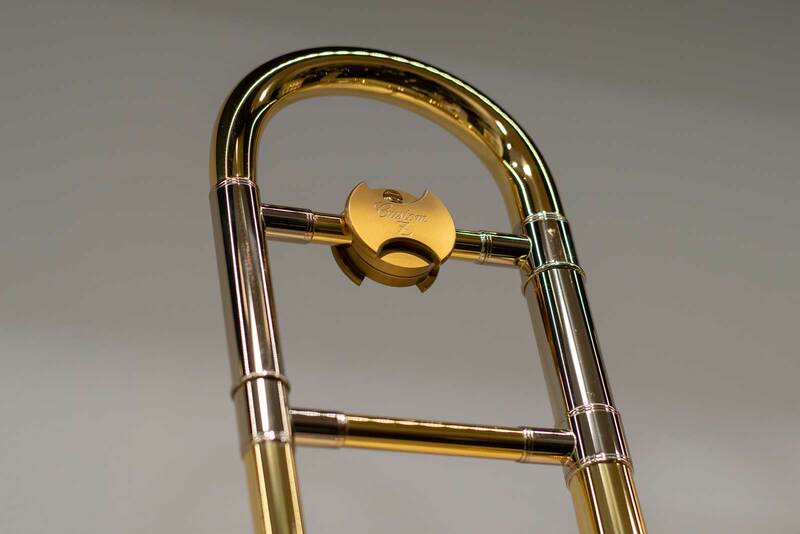 The modular components of the Q Series trombones are fully compatible with S.E. 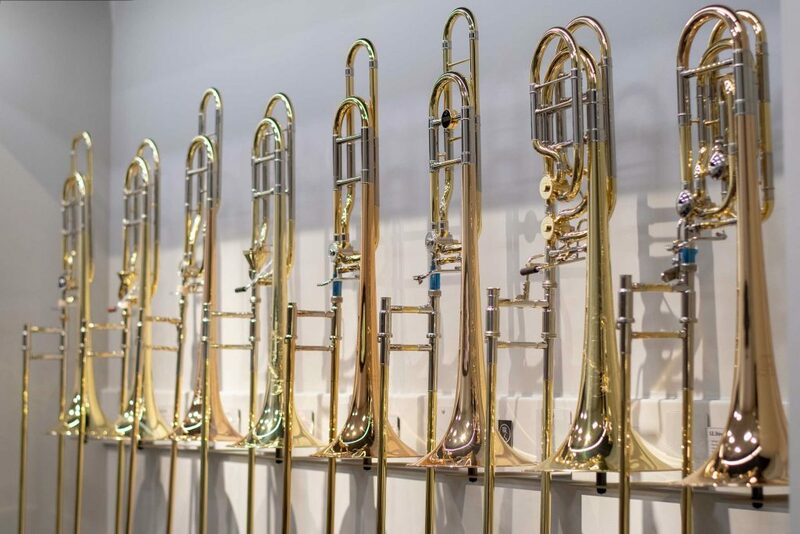 Shires Custom trombones. 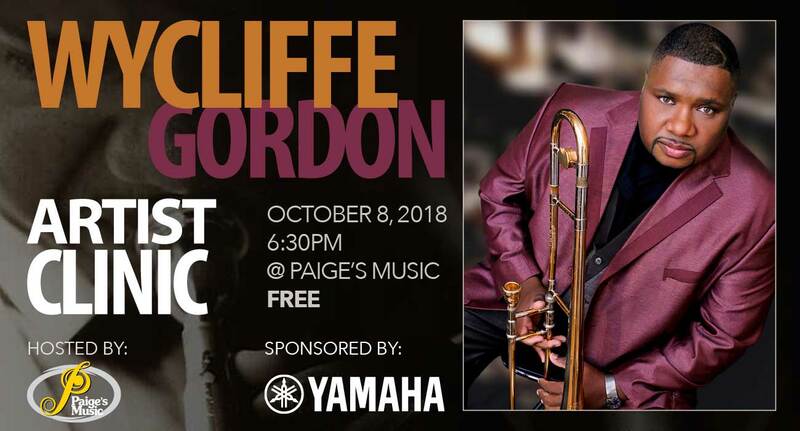 This means that any musicians wanting to further explore their equipment options in the future will be free to do so without limitations. We are currently stocking the Model TBQ30YA and Model TBQ36YR, but please don’t hesitate to contact us about anything else within the S.E. Shires line up. 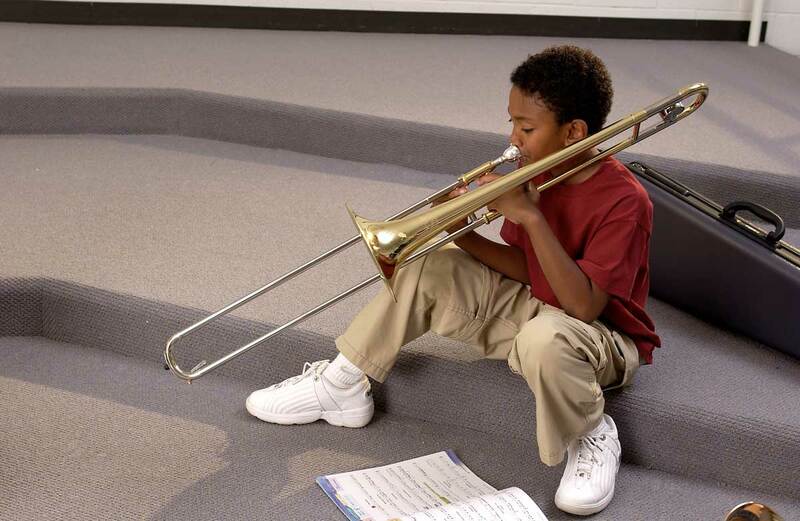 Choosing a student’s first instrument can be a daunting task. The internet is flooded with all kinds of instruments of varying qualities and prices. 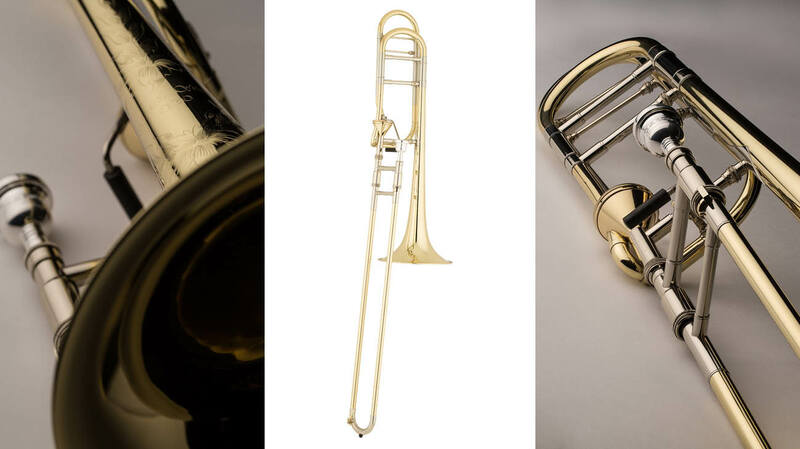 I like to think that instruments fit within one of four distinct categories: cheap instrument-shaped objects, viable student model instruments for beginners, intermediate instruments for the advancing player, and professional models for the musician who needs the best instrument available. Set your child (and yourself) up for success. When comparing the YSL-891Z to my vintage King 3B the instrument is lighter and more nimble. The YSL-891Z fits nicely in between the sounds of a Bach 16M and a King 3B. To my ear it offers slightly more projection than the Bach, and it feels a bit more agile than a King.